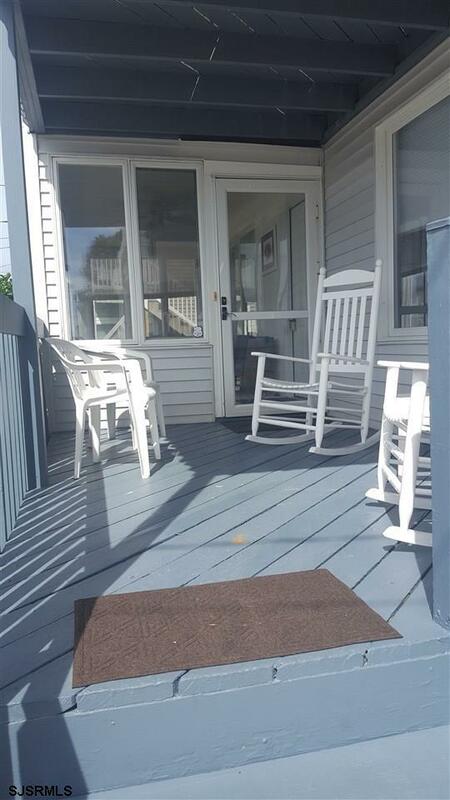 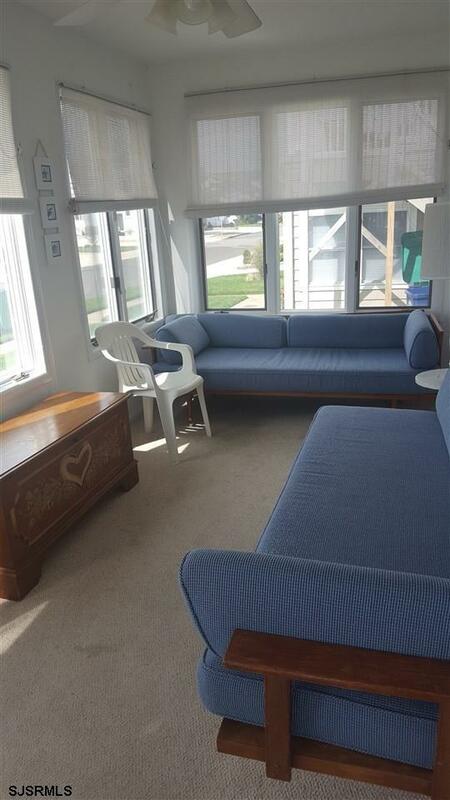 5th house from beautiful north end beach and sea wall, all rooms are a good size, front has an enclosed porch and back has a florida room, comes fully furnished, no sandy damage, no condo fee, split insurance with 2nd floor EZ to show, owner says SELL ELL. 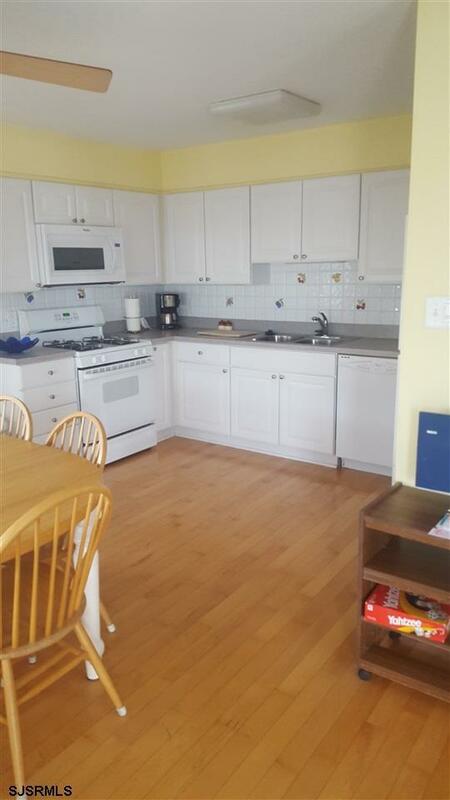 Beautifully maintained , clean, great summer rental investment gets $1700 per week in summer. 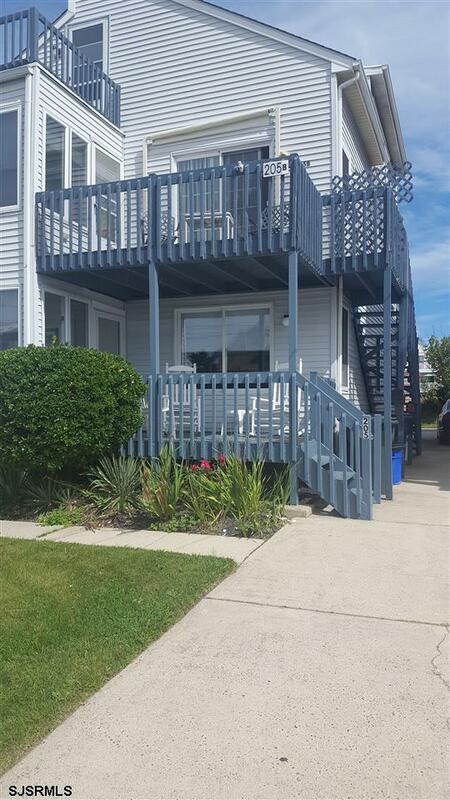 Listing provided courtesy of Ashore Realty, Inc..